Last Chance - if you want a handbook - gives us your views!! IPS are currently conducting a survey of customers to ensure that the information that we provide is relevant, up to date and in a format that our customers will use. If you've used the IPS handbook, we want to know what you think! It has been a 'must have' source of information for over 25 years - but does it give you what you want? The survey is quick and as a thank you, all completed surveys received by 24th March 2017 will be entered into a prize draw for a £50 Amazon Gift Voucher. At IPS we value the relationship we have with our manufacturing partners; this week, three members of our business development team along with four members from our internal sales team visited RM in Italy. RM have been manufacturing high quality Pressfit systems since the 70's. 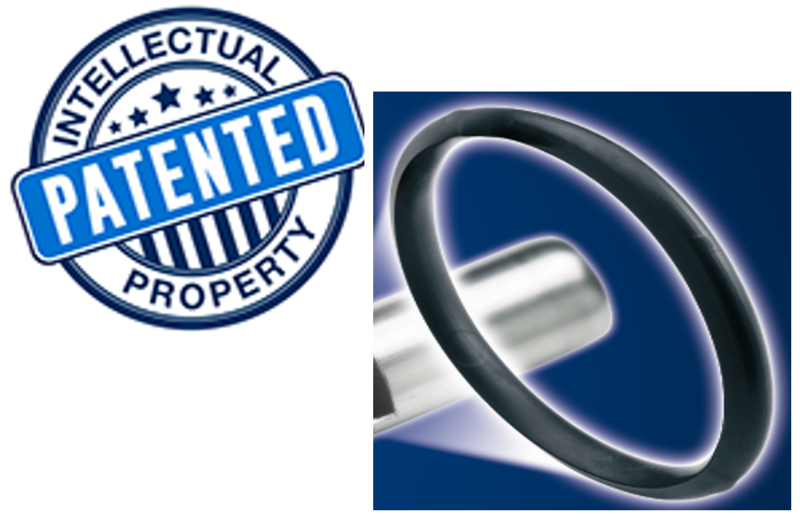 Standard press systems use traditional circular O-Rings which have a more vertical profile, this can result in potential damage as pipe is inserted into the fitting, the O-Ring being dislodged and giving a greater area for deposits collect. RM, designed a patented O-Ring which sits lower down in the fitting, cannot be dislodged and has a greater surface area (20%). Pressing is a quick and easy method of installing pipe and fittings in Stainless Steel, Carbon Steel and Copper. IPS are committed to ensuring that the materials are installed correctly. Further information on the RM Pressfit range can be obtained from our sale department by calling 0191 521311 or we can arrange for our Business Development Managers to call to discuss your specific requirements. 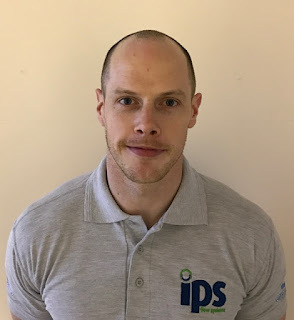 IPS Flow Systems are delighted to announce the appointment of Mark Madden as Business Development Manager for Northern Ireland. Mark comes to IPS from a plumbing and flow system background with over 13 years’ experience in the water and chemical sales industry. Mark is a keen sports fanatic and enjoys a challenge!! He has taken part in various assault courses including Hell and Back, Ireland’s toughest mental & physical endurance challenge, the country’s largest and most popular obstacle course run. Mark is keen to 'hit the ground running' and will be in touch with our customers shortly to introduce himself. 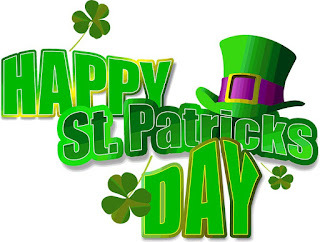 IPS Flow Systems would like to wish all our customers, old & new A Happy St. Patricks Day!! Thank you to all who took time to visit our stand at Ecobuild 2017; where we showcased the RM Pressfit range available from IPS, it was really good to be able to speak to you about your particular requirements. 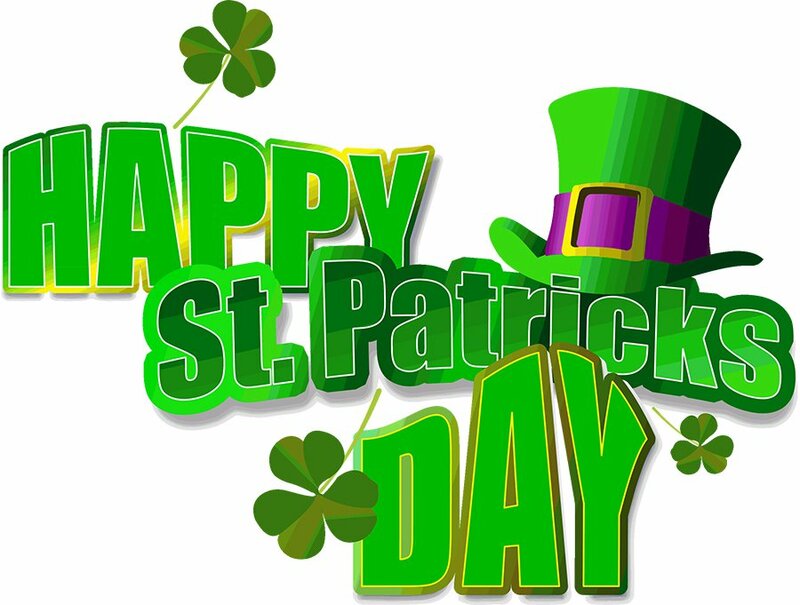 Remember our special show offer of an additional 5% is available for orders received on or before the 17th March 2017. We will arrange to send any information requested in the next few days, and will contact you to discuss your particular requirements shortly after. In the mean time if you require any further assistance, please do not hesitate to contact me. 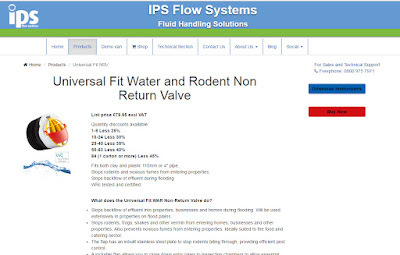 IPS - For all your fluid handling solutions!! IPS Flow Systems - Your Partner for All your Fluid Handling Solutions!! Did you pick one up at last weeks Ecobuild??? At the start of the new year we at IPS thought that we would encourage our customers to shed a few Christmas & New Year pounds! We are well into March and we thought it would be good to give you all a little more encouragement - while wanting to see how you are using yours! The worlds largest recreational bike ride around Sweden's beautifully scenic lake Vättern with start and finish in Motala. This year I am planning to do the ride to raise funds in aid of Muscular Dystrophy. I will let you know how my training goes - any encouragement is greatly received!! Where are you using yours! Well folks, that's it for Ecobuild 2017 - but we couldn't let the occasion pass without sharing a picture of the boss, 'strutting' his stuff! Today's leads will be special. We've had a great show, with some really good visitors and now the work really begins in developing some good business and long lasting relationships! For those of you who took some literature or stopped by but didn't have a chat, please keep us in mind for future projects. 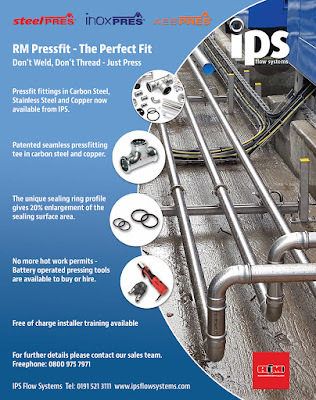 This year IPS exclusively featured the RM Pressfit range available in Carbon Steel (SteelPres), Stainless Steel (InoxPres) and Copper/Bronze (AESPres), tcovering sizes from 15mm to 108mm. RM, designed a patended O-Ring which sits lower down in the fitting, cannot be dislodged and has a greater surface area (20%). 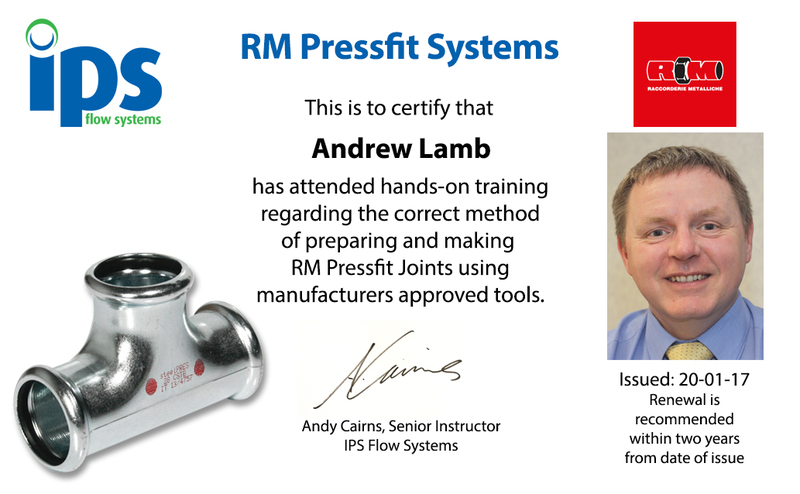 Pressing is a quick and easy method of installing pipe and fittings however, IPS are committed to ensuring that the materials are installed correctly - that's why we offer training on the installation of press systems. Ecobuild 2017 - Special Show Offer - Come and talk to us! Thank you to all those who visited our stand on day 2 of Ecobuild 2017 - it was great to discuss specific requirements. Thursday 9th March is the final day of this years show and we would like to remind you of that we are offering an additional 5% discount for orders as result of the show. If you would like to know more about the unique features that RM pressfit offers, come along to Ecobuild at London Excel. 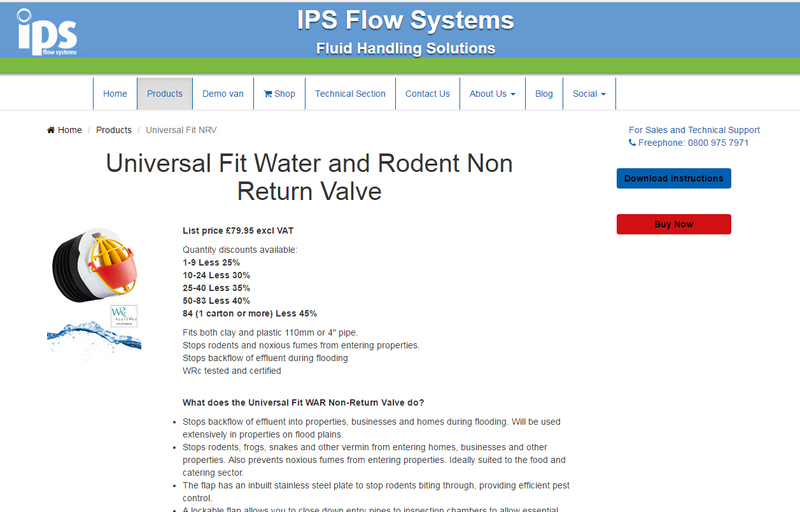 You can now buy online by visiting the IPS Flow Systems Website.